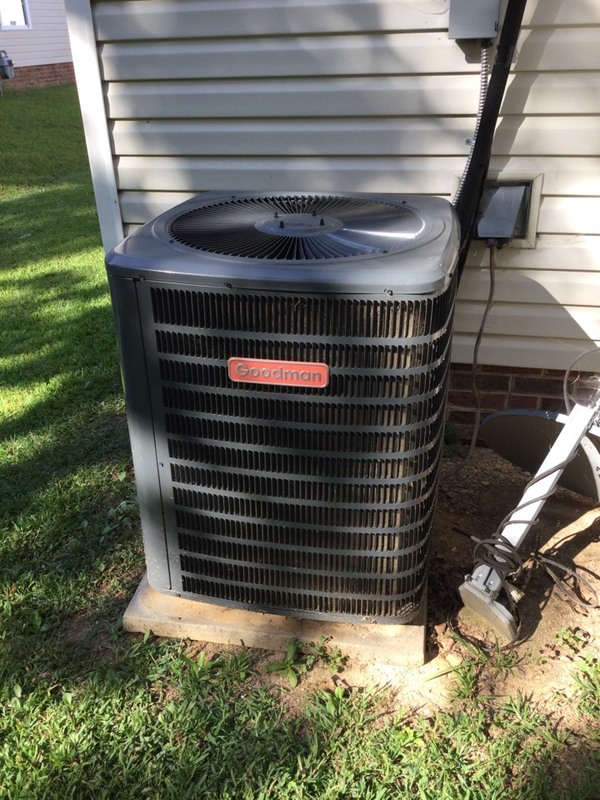 D R Jordan’s Indian Trail NC plumbers and heating and air conditioning technicians clean drains and sewers, repair & install water heaters, repair hvac systems and more. Since 2002, your Indian Trail NC neighbors have relied on us to provide honest pricing, excellent customers service and quality work. Read our reviews below , then call us at 704-451-0818. Reid gave us excellent and fast service. He provided us with all the information we needed and quickly remedied our water leak. 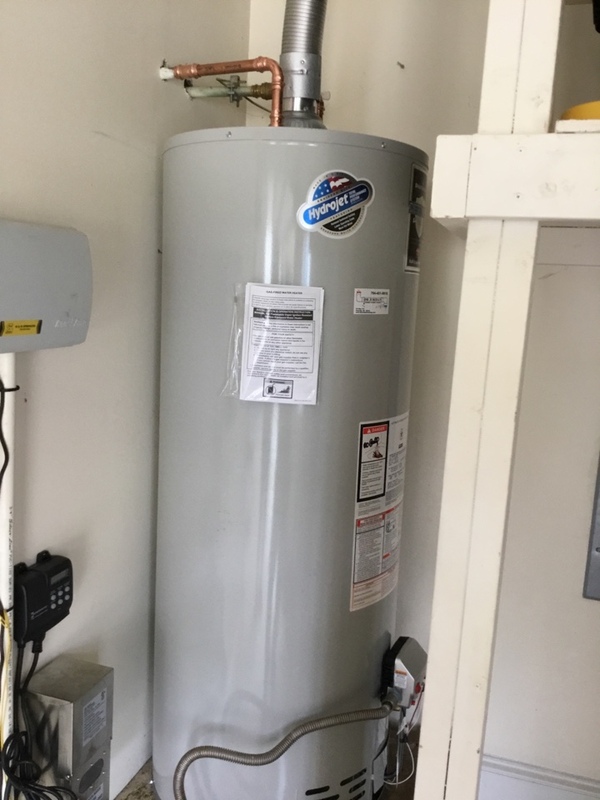 I needed work done on a gas water heater quickly and Reid was able to make the repair within 24 hours and on the weekend at that. Very satisfied and will recommend DR Jordan to all my family and friends. Timely service, Friendly and Honest opinion. Great experience. Was on time and gave options to keep repair pricing down. Would highly recommend this Company!! Reid was beyond professional, timely and provided great information! Pricing was also better than expected! We will definitely be using him again!! Clean out main sewer line from 2 nd floor vent to clear the stoppage. Install new 50 gal gas Bradford white in the garage.